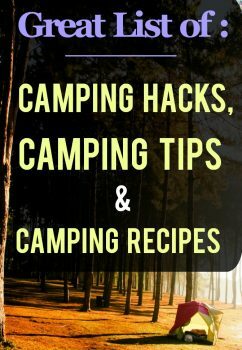 Life Hacks Archives | Happy Deal - Happy Day! 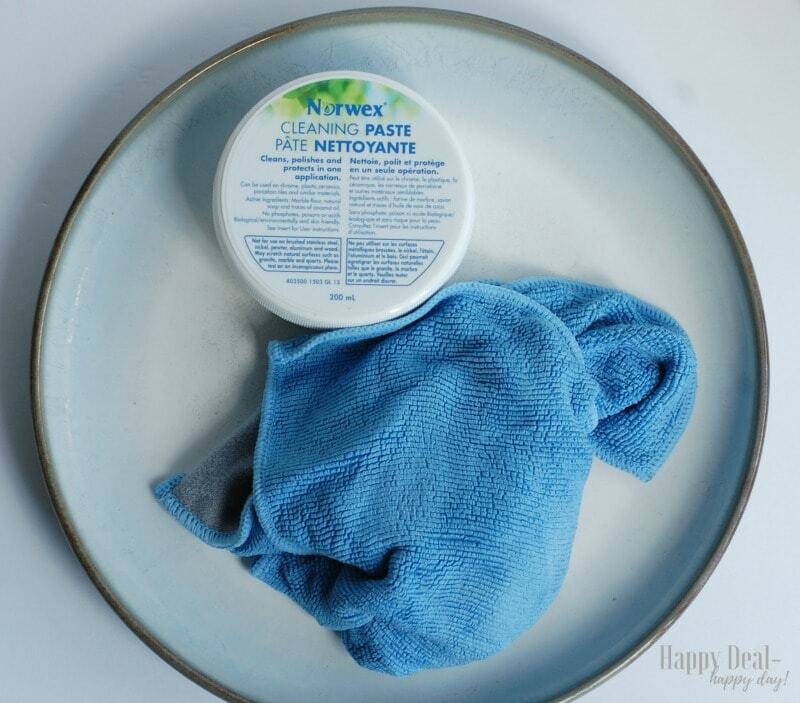 The Best Non-Toxic Cleaner for Scruffed Plates! 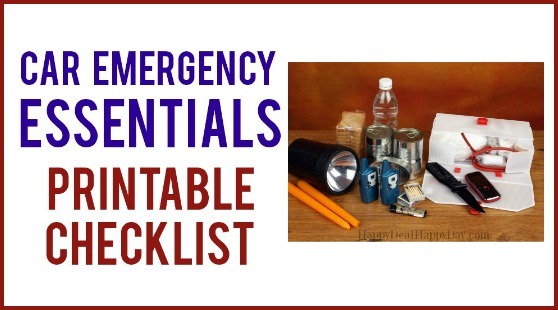 Do you have any scruffed up plates or bowls from too many fork or spoon scrapes? I had them all over my plates and bowls and I was getting annoyed. I was just about ready to ditch my favorite place setting set that I got as a wedding gift, and buy a whole new set. That is until I found out about this little trick. I’ve had this set for over 10 years now and I really love it and don’t want a new set. Even if I wanted the exact replacement set, it is no longer available. 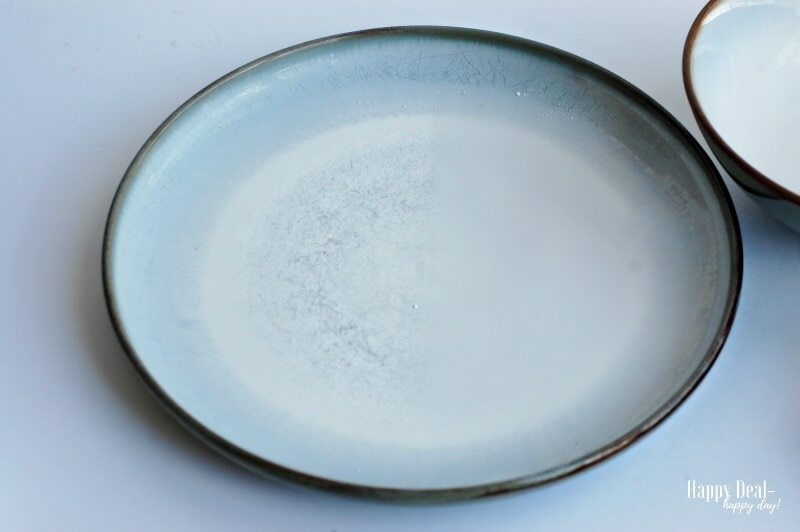 Just getting one plate to add to the set would cost me $25 on Ebay. The entire original set didn’t cost over $50! Since replacing this set is going to be too expensive, I need to find a way to get rid of the scrape marks and bring back the original beautiful white! 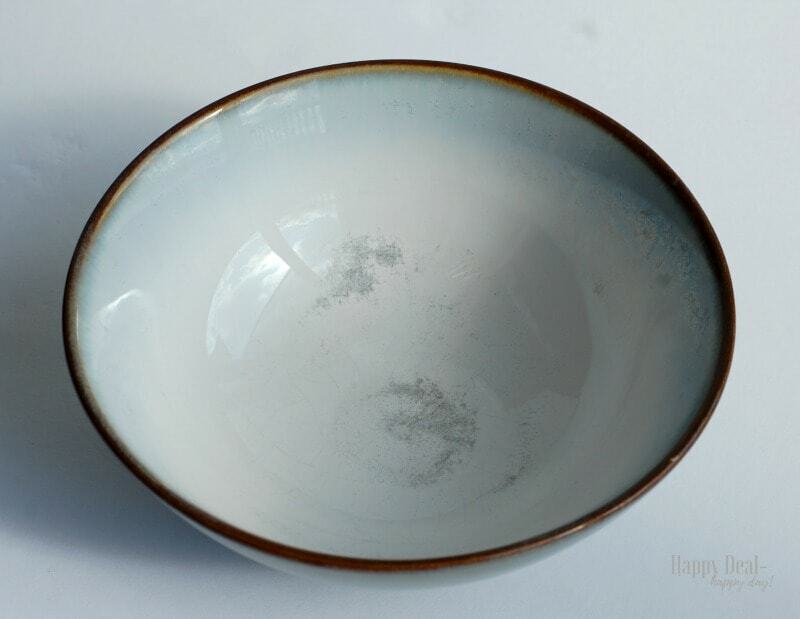 Here’s a particularly bad scraped up bowl – and most of my plates and bowls looked like this or worse on the white part of the dishware. So then I found this little trick. 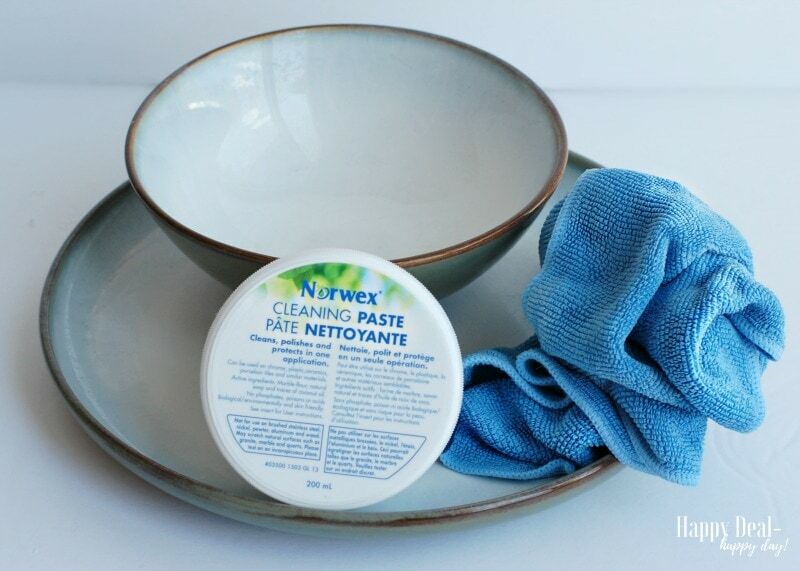 It’s a new use for the Norwex Cleaning Paste – just use some of that with an envirocloth and rub of the scrape marks in a jiffy! Seriously! 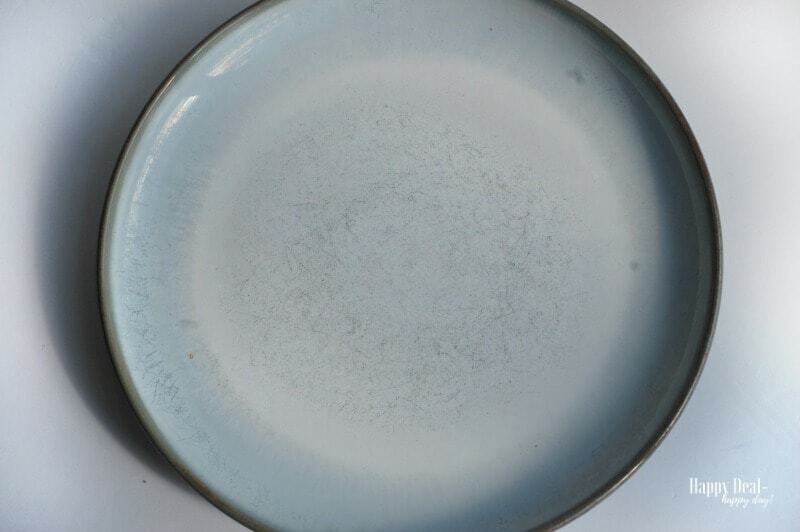 My plates and bowls look almost new! What I love most about this is that this is a non-toxic cleaner. 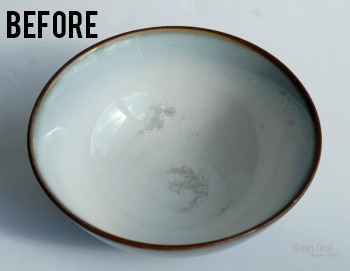 I made a very similar post on how I used Bar Keepers Friend to get rid of scrape marks and tea stains. While that stuff works great, I also recommend using gloves while using it because of the oxalic acid that can irritate sensitive skin, or irritate your lungs if you inhaled it. 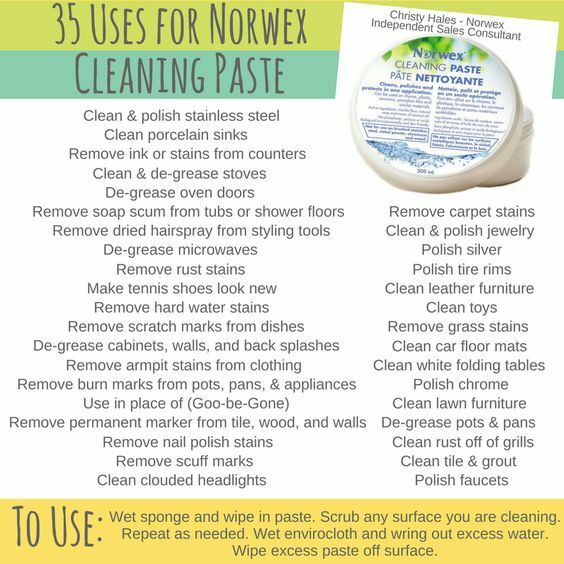 But the Norwex Cleaning paste has just 3 ingredients – mild soap, coconut oil, and crushed marble. All non-toxic, no gloves needed. And this stuff works like magic!! It will even remove permanent marker off of your walls! 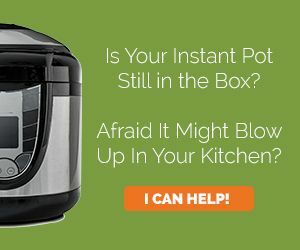 It also removes rust from a stainless steel sink! Look at the plate above. I scrubbed the right hand side clean with the Norwex Cleaning Paste. The scraped up area is the untouched side on the left. 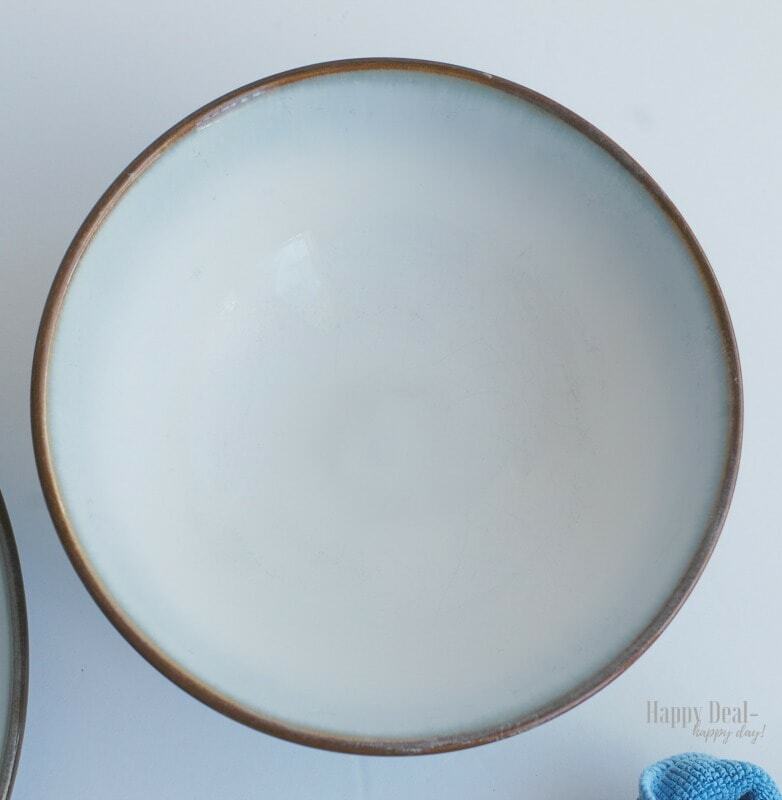 You can easily see how well the Norwex cleaning paste took away those scrape marks by just rubbing some cleaning paste on the plate with the envirocloth! Did I mention that it also smells amazing? It has a very mild sweet soap aroma – nothing that would irritate your lungs or make you cough! It’s elbow grease in a jar and I love having it around my house for tougher areas that need something strong to wipe away the stain or mark. Want a jar of cleaning paste for your home? 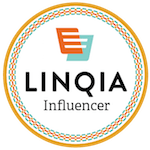 Click below to buy! The Fastest Apple Peeler That Peels in 10 Seconds: Your Drill! How to Remove Pen Ink From Clothes – Using One Unusual Product! 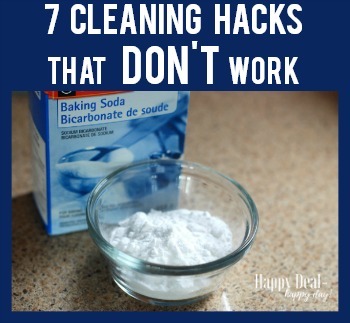 Tired Moms: Here Are The Top 5 Secrets to EASY Spring Cleaning! 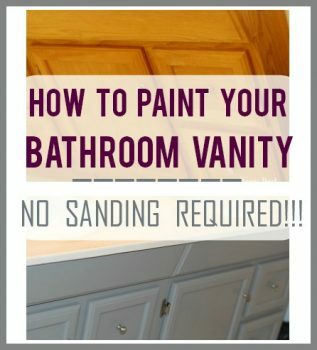 How To Paint Your Bathroom Vanity – No Sanding Required! 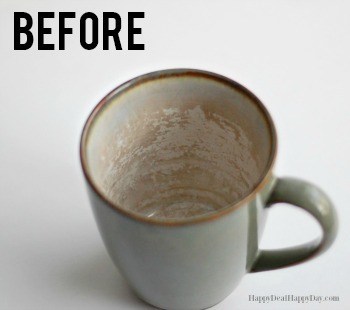 How to Easily Clean Stained Mugs and Scruffed Plates! 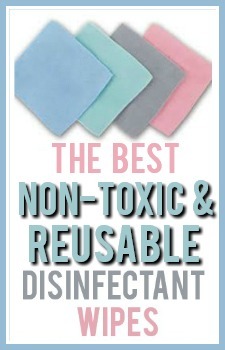 The BEST Non-Toxic Disinfectant Wipes! !